No. 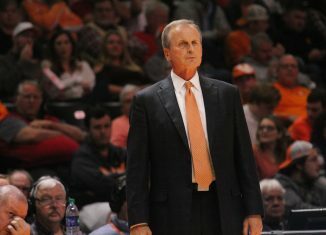 6 Tennessee tipped off its season on Tuesday night with an 86-41 win over Rick Barnes’ alma mater, Lenoir-Rhyne. After battling back-and-forth with the Bears to start the game, Tennessee went on a 30-12 run to finish out the first half and take a commanding 50-30 lead into intermission. Lenoir-Rhyne’s ability to knock down shots from the 3-point line kept the Bears in the game early on. With 11:15 to go in the first half, Lenoir-Rhyne knocked down back-to-back 3-pointers to cut the Tennessee lead to 20-18. At that point, the Bears were 6-of-10 from deep but had not made a shot from within the arch. Tennessee’s defense tightened up to end the opening 20 minutes, and it carried over into the second half. After allowing 30 first half points, the Vols held the Bears to just 11 second half points and outscored them 36-11. The result was a 45-point win to start the season. 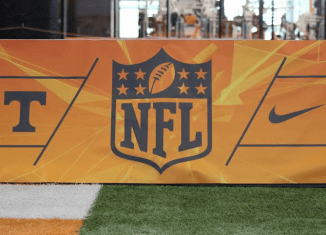 Here are the main takeaways from No. 6 Tennessee’s season-opening win. 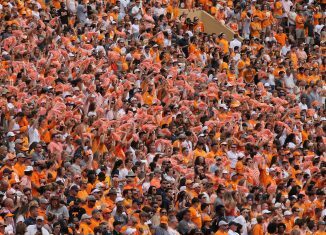 The last thing Tennessee wanted following an offseason full of hype was an embarrassing loss on its home court to start the season. With the Champions Classic featuring match-ups of No. 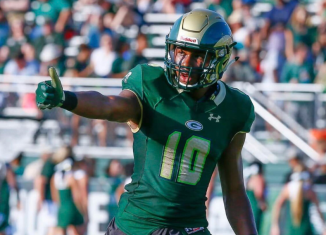 10 Michigan State vs. No. 1 Kansas and No. 4 Duke vs. No. 2 Kentucky, the basketball Vols didn’t want to be the talk of college basketball on night No. 1. 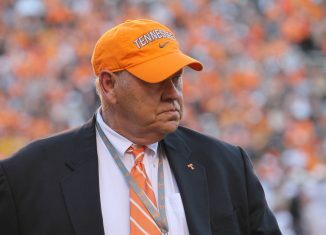 From a Tennessee perspective, thankfully that did not happen. 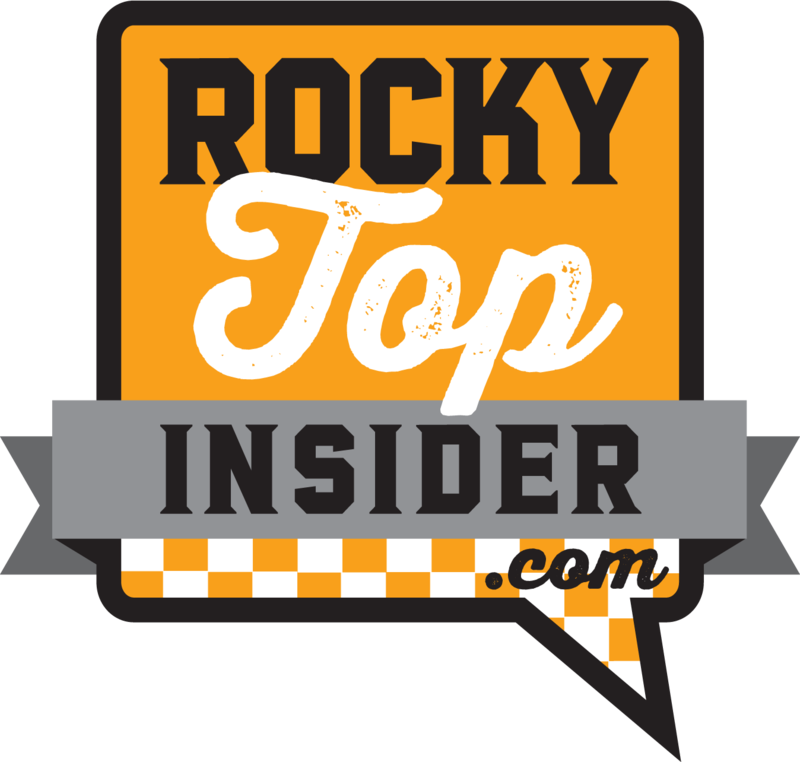 Tennessee took care of business from the jump, and though Lenoir-Rhyne stayed in the game for the opening 10 minutes, the Vols played well from start to finish. The Bears would finish 7-of-35 from the 3-point line on the evening, but their 6-of-10 start allowed them to stay within striking distance. Once they cooled down from three, Tennessee finished the game on a 66-23 run. 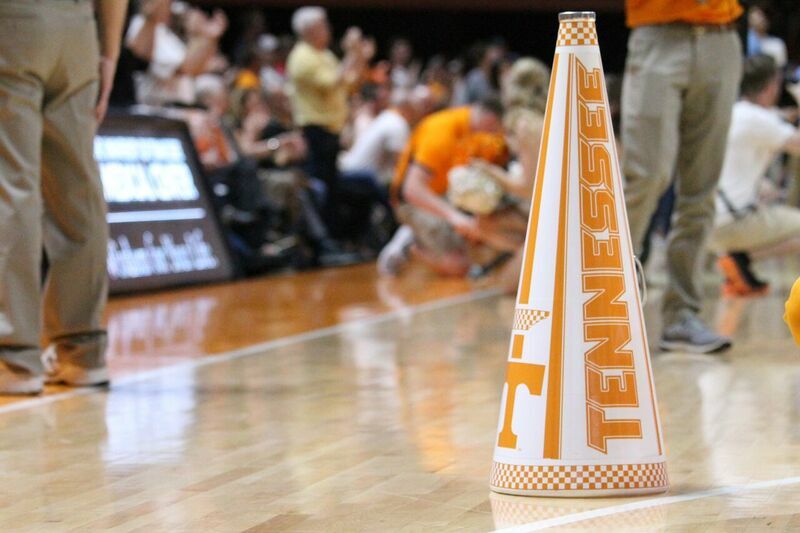 Led by Yves Pons on defense and Jordan Bone on offense, Tennessee took care of business on both ends of the floor. The Vols shot 56.7 percent from the field on the night, while forcing Lenoir-Rhyne into 17 turnovers. 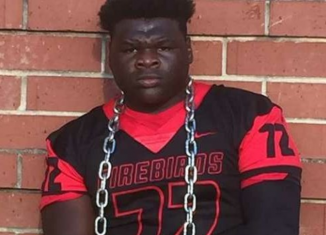 Tennessee added 10 blocks as a team. 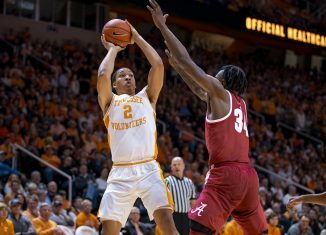 Bone was a game-changer for Tennessee on both ends of the floor Tuesday night, but specifically on offense. On 8-of-12 shooting from the field, Bone scored 18 points. The junior point guard added six rebounds, three assists, and two steals as well. To put the icing on the cake, in 26 minutes of play, Bone turned the basketball over just one time. Through two games, Bone has been noticeably more aggressive on both ends of the floor. The Nashville native is diving on the floor for loose balls, making no-look bounce passes to teammates on the break, and shooting the ball with confidence. But most importantly, Bone has command of the offense like a junior point guard should. 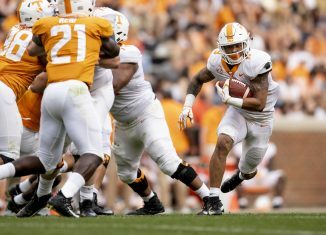 It may be a small sample size, but Bone’s confidence bodes well for Tennessee’s chances of living up to the hype this season. 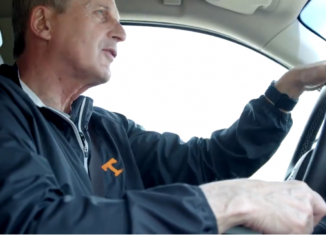 The Vols are a completely different basketball team when Bone is aggressive, and its something Barnes and this coaching staff has been preaching to him since he arrived. It appears that it’s finally paying off. Following the Tusculum exhibition, Barnes’ biggest gripe with his team was Grant Williams’ rebounding effort and how they performed in the second half following a dominating performance in the first half. Against Lenoir-Rhyne, Tennessee was locked in from the opening tip to the final buzzer. But the Vols’ performance on the boards didn’t go as smoothly. At the half, Tennessee was losing the rebounding battle 21-18. 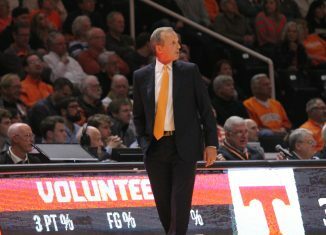 Following a pep talk from Barnes at halftime, the Vols out-rebounded the Bears 31-19 in the second half. Williams has been on the receiving end of Barnes’ rebounding rants many times. Such was the case once again on Tuesday after Williams grabbed just one rebound in the first half. He ended up pulling down eight in the second half, but like Barnes continues to say, rebounding is the area of Williams’ game that he’ll be judged on the most. There’s no excuse for having just one rebound in a half. Yves Pons’ athleticism was on full display Tuesday night. It was as if he was auditioning for the Harlem Globetrotters, who come to town in a couple of weeks. 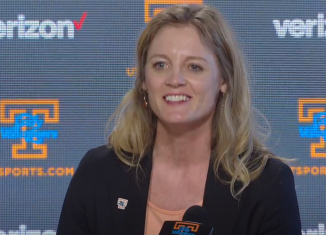 Pons’ athleticism is a difference-maker for this Tennessee basketball team, something the Vols have been missing within their program for quite some time. He energizes both ends of the floor and did so against Lenoir-Rhyne with two SportsCenter-esque blocks and a dunk in which he put a Bears’ player on a poster. On the night, Pons finished with five points, four rebounds, two blocks, and a steal. 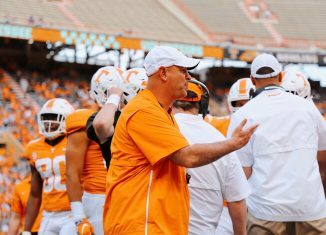 Tennessee was without two of its key rotational players on Tuesday. According to the Vols, junior guard Lamonte Turner missed the game due to a shoulder injury and sophomore forward Jalen Johnson didn’t play due to a hamstring injury. Barnes confirmed the injuries following the game.